PNT Marketing Sdn Bhd is now one of the largest wholesaler for electrical accessories in its well know brand, namely MD, SJP and ADS in Malaysia. We also have the largest stock around in Malaysia. At PNT Marketing Sdn Bhd we understand all your electrical needs and we are proud to be able to provide all your electrical needs under one roof. 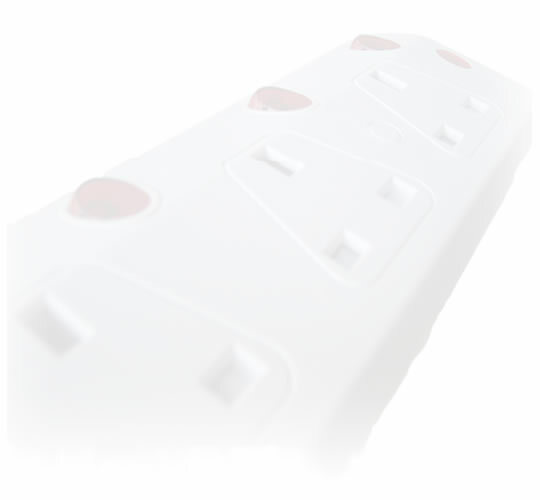 Also, PNT Marketing Sdn Bhd electrical accessories products, such as Socket, Plug Top, Timer and Adaptor are all complied to the most stringent safety standards of Malaysia SIRIM. Our company's extensive wide range of product are to meet the demand of all industries such as engineering, construction, contractors, wholesaler, retailer, lighting industry, supermarkets, hardware, DIY etc. and the export markets.